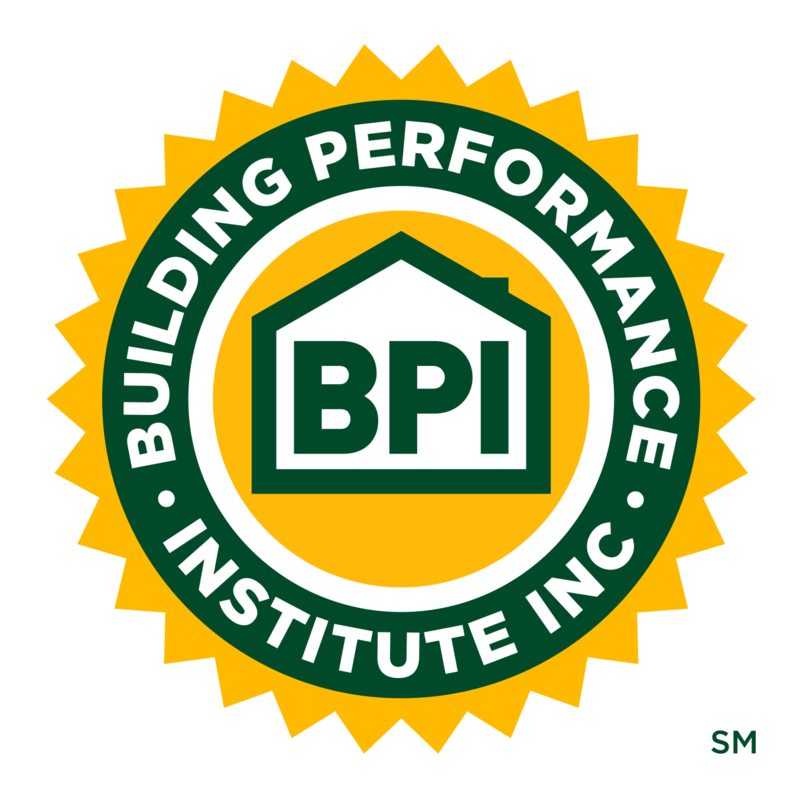 March 2018 | Building Performance Institute, Inc.
We were pleased to see over 60 of our northeastern stakeholders at the BPI Retreat on February 12th in Saratoga Springs. We had lunch together, followed by three hours of breakout sessions. BPI GoldStar Contractors, Certified Professionals, Proctors, and Test Centers shared their concerns, ideas, and updates with BPI staff and several BPI board members. Following our Retreat, the Home Performance Coalition (HPC) NY Regional Home Performance Conference took place on February 13th and 14th, also in Saratoga Springs. The presentations from the conference sessions are now available for free off the HPC’s conference sessions pages. Just click on the session title to access and download the respective presentation. No login is required, and the presentations are available for free. I highly encourage you to review the marketing presentations from folks like Peter Troast, Founder & CEO of Energy Circle. These presentations will help you learn what terms homeowners are searching online for now (and for the past 8 years) and understand what’s happening with Google ads and Local Services ads, and more. These topics have important implications for advertising your home performance business. There are many more PowerPoint presentations available on technical topics such as HVAC, building envelope, healthy homes, and policy as well. The BPI team looks forward to seeing you at the 2018 HPC National Home Performance Conference and Trade Show on April 23rd-26th in Philadelphia, PA. Remember to register by Thursday, March 22nd to get the early registration rate. Please drop by Booth 1002 to get your respective BPI nametag label (e.g., BPI Certified Professional, etc.). Per the BPI Retreat in Saratoga Springs on February 12th, we learned that a few of you are looking for more consumer-facing marketing materials. You can find our "What is an Energy Audit?" trifold brochure in your accounts, under the Documents link in the left-hand sidebar, you'll find a "Documents for Marketing - Consumer Education" folder. The national roll-out of the BPI Healthy Home Evaluator credential continued in February with a Train-the-Trainer session in Baton Rouge, LA, attended by 13 trainers from across the country. The trainers were hosted by Dr. Claudette Reichel at the LaHouse Resource Center at Louisiana State University. Trainers were taught how to deliver the training for the BPI HHE certification. Dr. Reichel discussed the health implications from housing affected by natural disasters and floods. Joe Medosch and Kevin Kennedy conducted a session on advanced diagnostics that taught the future HHE trainers how to perform in depth diagnostics and sampling techniques as well as how to interpret lab reports. Don't miss out on the upcoming Home Performance Coalition (HPC) National Home Performance Conference & Trade Show in Philadelphia on April 23-26, 2018! The registration and agenda are both available. BPI GoldStar Contractors, Test Centers, and Proctors get $100 off registration. Check your email for a discount code from us (last sent the morning of February 22nd)! At IAQ & Energy 2018 in Portland, Maine, on May 1-2, 2018, you'll join other professionals who, like you, are looking for cutting-edge information for healthy, energy efficient indoor environments where people live, work, play, and learn. This conference is available to attend in person or online! As a BPI stakeholder, you can get a 20% discount as an Online Attendee of the conference, or a 15% discount off the Maine IAQ Council Non-Member (or Member, if you are also an MIAQC member) In-Person Attendee price. Check your emails from the morning of 3/5 for a discount code email from us. Curious about how a programmable thermostat could work with your heating system to help you save energy and money on utility bills? BPI's blog post from Technical Relations Representative, Jeremy O'Brien, can help you, the homeowner or renter, match your daily routine to your home's heating and/or cooling system to make a programmable thermostat work for you. Read the blog post here: http://bit.ly/2HZNhZc. Oklahomans: watch your savings add up when you multiply upgrades with the Public Service Company of Oklahoma (PSO)! By completing three or more upgrades through a PSO participating service provider, you can get a 50% bonus on your total rebate amount. Check out BPI's blog post from Public Service Company of Oklahoma (PSO) to learn more: http://bit.ly/2GwPObU. Want to live in such a way that you have a low impact on the environment around you? BPI's blog post by guest poster, Eric Murrell, content contributor to Xfinity Home, digs into the smart gadgets you might consider purchasing to lower your carbon footprint at home and in the workplace. Read the full post here: http://bit.ly/2EtKR73. This interview was originally written by Emiley Mallory and published as part of the Office of Energy Efficiency & Renewable Energy (EERE) "Ask an Energy Auditor" series. Community Housing Partners (CHP) has been a partner of the Energy Department’s Weatherization Assistance Program (WAP) for 40 years, is one of 19 weatherization service providers in Virginia, and one of the first IREC Accredited training providers in the nation. To date, CHP has weatherized more than 2,800 homes since 2017. With the help of an expertly trained staff like Energy Auditor Ethan Heslep, CHP is making a difference in the lives of homeowners today. Following is a Q&A with Heslep on energy auditing then and now. Q: How has technology for measuring home efficiency changed over the years? Technology has definitely played a significant role in energy auditing. On the forefront, auditors used what is now "dated" building science concepts and only relied on visual inspections. The tools required were paper, pencil, and a clip board. Things have changed. Auditors were also extremely limited to which energy conservation measures they could recommend due to funding availability. Over the years, multiple laboratories such as Oak Ridge National Laboratory and National Renewable Energy Laboratory developed software and standards applicable to energy auditing and building performance. Software programs were developed to guide an energy auditor to predict and prioritize the most cost-effective energy measures in a home. Today, multiple tests are taken and input into the software. These tests can include a blower door, duct blaster, and a combustion appliance zone test. Q: What is the most common upgrade after an inspection? The most common upgrade we see in homes is air sealing and insulating. Air sealing alone in homes provides a substantial energy usage reduction. But energy savings is best achieved when air sealing is coupled with insulation. It is best to start in the attic due to the greater temperature difference. Attics and walls are commonly found to be uninsulated, and oftentimes existing insulation is not installed correctly. So adding and/or correcting insulation can help save energy in homes dramatically. Q: What is a diverse and creative housing stock? 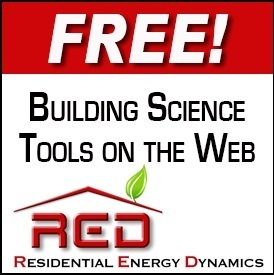 When it comes to energy auditing, every home is built different. This makes for a new environment every day, which is exciting. We see homes of all sizes, condition, and age. In weatherization, we also come across homes that are beyond the normal work scope of the program. Ultimately, every home has a story and as an energy auditor, it is our job to find the problems and recommend the best possible solution. But in order to do so, we must go in areas of the home that haven’t been entered, likely since the house was built. As an auditor, I can see how far we all have come in building science, technology, and energy conservation. We all have lots of stories but we have not come close to seeing it all. Q. What are some health and safety risks homeowners should look out for? Homeowners' largest risk is not properly maintaining their heating systems. Too often energy auditors find homeowners that do not routinely service their HVAC system. If not properly cleaned and serviced, combustion heating systems can produce high amounts of carbon monoxide and potentially cause harm to the homeowners if not remediated. Homeowners will also store combustible materials too close to wood stoves and other combustion heating appliances. Most heating appliances and venting will have labels on them informing occupants of proper clearances. Other items such as testing smoke and carbon monoxide detectors on a regular basis to ensure they work properly can be a quick and easy way to prevent health and safety hazards. This is an easy one. The most rewarding part is being able to help struggling low-income families with their energy bills. By the time an energy audit is complete, the homeowner is often very surprised by the results and are excited to see the final outcome and start saving money while feeling safer in their home. Seeing homeowners light up is very rewarding, especially when they understand that more money will be saved to get essentials such as prescription medications and food that they previously could not afford. Learn more about the Commonwealth of Virginia’s Weatherization Assistance Program and State Energy Program. 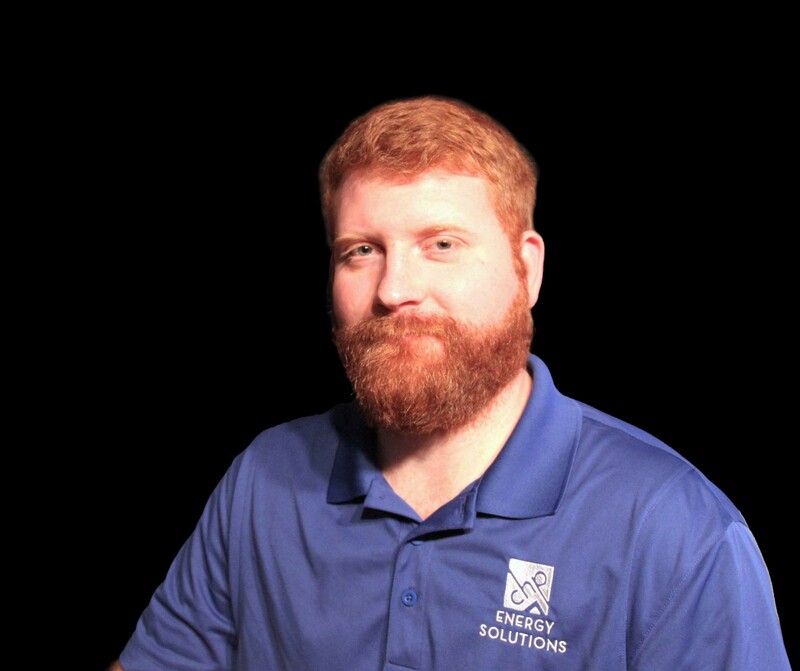 Ethan Heslep has been an Energy Auditor with Community Housing Partners (CHP) Energy Solutions for the last eight years. As a reminder, a contractor in Westchester, NY had a client whose big 155,000 BTU output furnace was malfunctioning when the upper front panel was installed. When the contractor performed his CAZ test, the large furnace fired right up, but soon after the blower kicked on, the flames went out. After a minute, the flames fired up again, then the blower would start, and the flames would go out again. Once he removed the upper front panel, the furnace cycled without an issue. But, when he put the panel back on when the furnace was operating, the flames snuffed out again. Michael simply stated, "Sounds like the door is not engaging the safety power switch." The larger, older furnace is a natural draft furnace with a roll-out safety switch. There was an internal air leak between the blower and burner compartments. Thus, when the blower came on, it created a vacuum effect in the combustion area, leading to flame roll-out that tripped the safety power switch. After the switch reset itself, the cycle repeated. To fix this, the contractor sealed the internal air leak. He found that behind the front mullion was a piece of sheet metal that separated the burner and blower compartments. A tiny 1/8th inch foam gasket was not installed here during the manufacturing process, which lead to the air leak. The contractor applied 1/8th inch adhesive insulation tape to the back side of the mullion and the problem was solved! Can You Figure Out March's Stumper? This month’s stumper is based on infrared imaging of a seemingly blank wall in a newer home in a development, revealing more than meets the eye. The cold area ends about 2ft below where the wall meets the ceiling. What could be going on here?